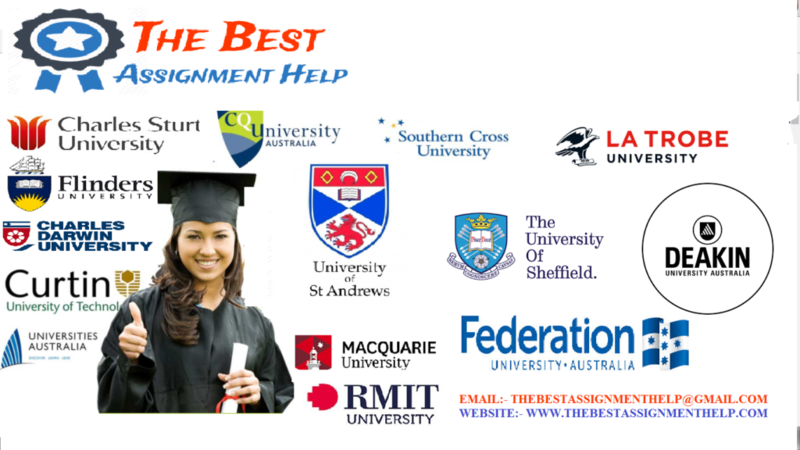 Group can choose a peer-review journal/research paper where the paper explains the implication of International Accounting in Australian context or you can download annual report before (Prior 31st Dec, 2005) or after IFRS period (from 31st Dec, 2005) and focus major AASB changes/accounting policy, estimate changes before and after International accounting practices regime. Annual report must be selected from pre-international accounting period 2003-2005 (prior Dec 31, 2005) and post-international accounting period (from Dec 2005 to 2007). Focus on the relevant AASB (A-IFRS) covered in Hi-6025. Students are required to form groups of 3 – 6 and inform the lecturer of their group memberships by Week 9, Friday 5:00 pm. Each group will choose one journal article and inform the lecturer of their choice. Two link will be created one for video link and another for document link. One member from each group will submit one link for video (you can develop video and create a YouTube link for the lecturer) and another link for document submission under group assignment folder. Group will prepare a short duration slide and every member will present their part and explain their understanding (duration of the Presentation: 6-7 minutes). Introduction of your group’s presentation and the title of the journal article for your group. Match your chosen concept with the conceptual knowledge what you will learn from the unit (e.g. how IFRS can impact on Australian financial reporting system and economic/market benefit and relevant changes of AASB (A-IFRS) covered in Hi-6025). Summary and practical contribution of your chosen topic. Executive summary of the outcome of chosen topic. Focus major implications of international accounting from their chosen paper or chosen annual report. Conceptualise and focus contribution how your chosen topic align with international accounting topic from your HI6025 unit.